Hello! 🙂 My name is Ellen, I live in California, in Los Angeles, near Malibu. 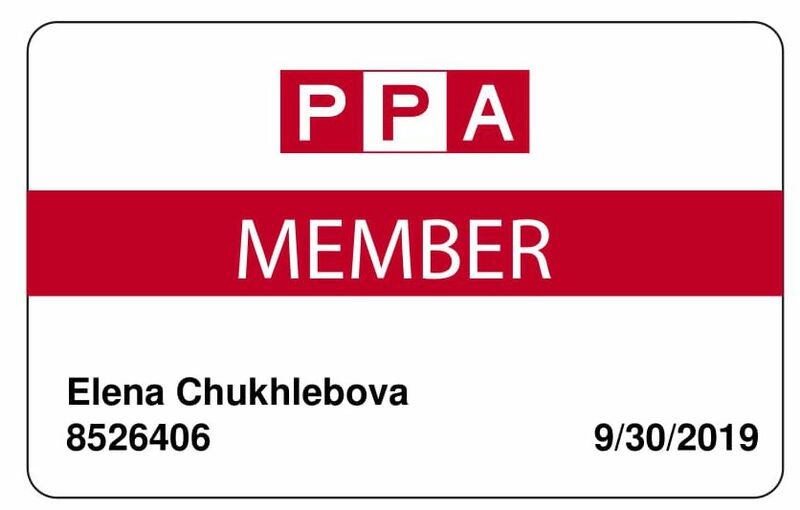 I am professional photographer, PPA (Professional Photographers of America) member, Certified Interior Decorator (C.I.D. ), jewelry designer, beach lover and oceanoholic 🙂 I have been working with a company that helps clean up the beaches for many years. 10% of profits support Beach cleanups and Ocean animals. Do your part by buying any item in Beachlovedecor store. Most of my pictures were taken on the most beautiful beaches in Miami, Malibu and Hawaii and American National Parks. I’m lucky enough to live and travel by great places, and need to share this beauty around. 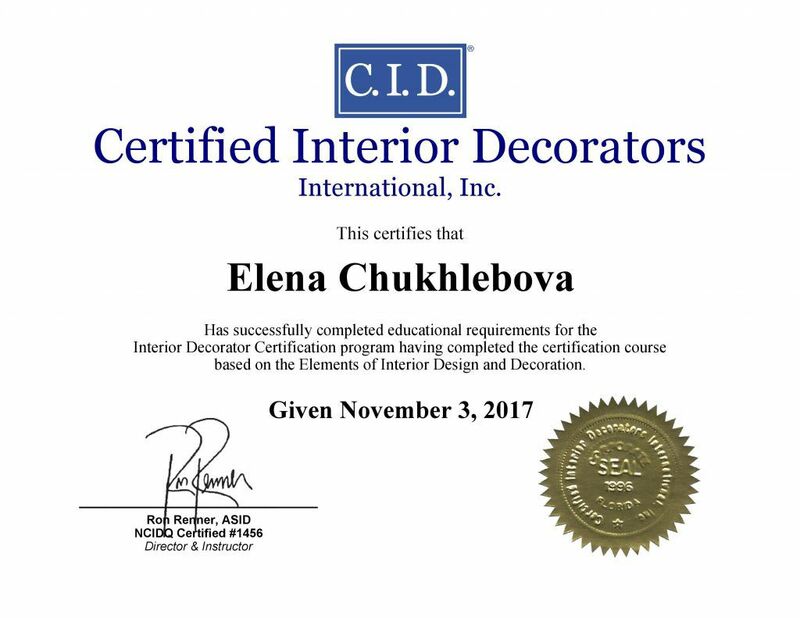 My specialization is Photo in Interior – Personalized Photo Home Décor and Home Accents – TAKE A PIECE OF SUMMER IN YOUR HOUSE! Now I am working on my stills for to exhibit and be published.